Still available! Request a free 10 oz. 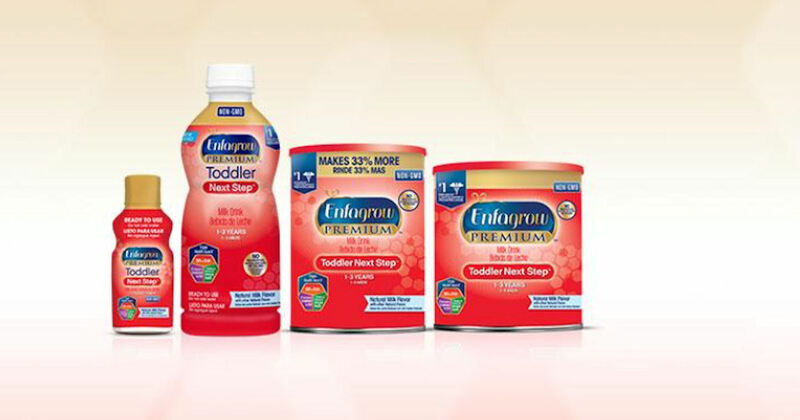 sample of Enfagrow PREMIUM Toddler Next Step from Enfamil! Your toddler must be at least 12 months old to qualify. Please allow 4-6 weeks for delivery.